Harry Potter: the gift that just keeps giving. And giving. And giving. Not content with The Cursed Child, and tourist attractions popping up all across the world, Potterheads can now look forward to the Harry Potter Film Concert Series. 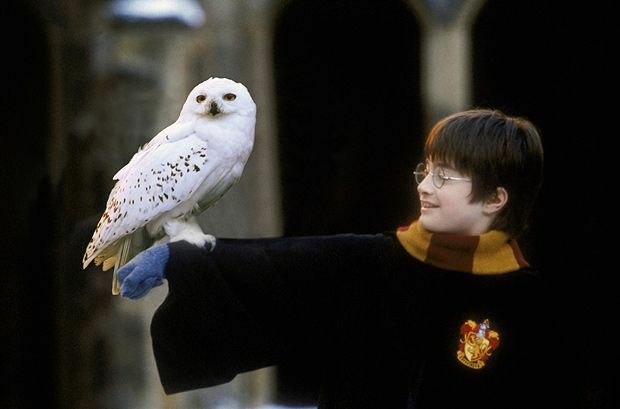 The concert series comprises a screening of Harry Potter and the Philosopher's Stone – the first in the eight-film series, where Potter discovers he is a wizard and faces Voldemort for the very first time – with John Williams' score performed live on stage by a world-class orchestra and chorus. While the film is obviously an important part of the series, it's the music that takes front and centre place, conducted by Justin Freer, the president of CineConcerts, and performed by the Royal Philharmonic Concert Orchestra. Multi-award winning Williams' spell-binding music brings the films to life and ensures they endure – who could forget 'Hedwig's Theme'? The Harry Potter Film Concert Series makes its debut in London's Royal Albert Hall for three nights only. Tickets go on sale on Fri 19 Aug at 9am. Watch a Harry Potter film with a full orchestra playing John William's score live. CineConcerts, who produce the show, have previously toured Gladiator Live, The Godfather In Concert, Breakfast at Tiffany’s In Concert and It’s a Wonderful Life In Concert.